At Howard Douglas we fully appreciate that the purchase of your home is the most important and expensive transaction you are ever likely to make. Our friendly sales staff are on hand to guide you through the process. You will need early on to establish a suitable budget. If you require a mortgage (most buyers do) then speak with a mortgage broker/financial advisor or bank/building society. We are able to put you in touch with an independent mortgage specialist who can help you work out how much you can afford and search the entire market to find you the best mortgage deals and rates. The first step is to register your details and property requirements. This can be done by clicking here and completing the registration form. Alternatively you may wish to telephone us on 01364 652656 or call into the office in person. You will then be in a position to receive details via your preferred method of communication. Once you have determined your budget and type of property you are looking for, please contact us to arrange viewings on any properties of interest. Viewings are usually accompanied by an experienced member of the Howard Douglas sales team and you will be given the opportunity to have a good look around and ask any questions. It is normal practice to arrange a second viewing of any properties of interest. Once you have found a property of interest you are ready to make an offer. Any offer will be subject to contract and often subject to valuation/survey also. When you offer has been accepted we will confirm this in writing and you will need to appoint a solicitor/conveyancer. We can provide you with a conveyancing quote from a reputable firm of local solicitors if required. These quotes are on a no legal fee basis if the transaction does not proceed to whatever reason. This is the next stage of the buying process. Your solicitor/conveyancer will deal with the legal requirements, checking title information, raising enquiries on your behalf, carrying out searches and approving the draft contract of sale. It is your responsibility to ensure that the mortgage application is progressed, to check that the lender is willing to lend on that specific property. You are also recommended to arrange a survey. Once your solicitor/conveyancer has approved the draft contract, and your mortgage offer is in place, then exchange of contracts marks the stage at which a binding contract is formed and neither buyer nor seller can withdraw without incurring the financial liabilities stated within the terms of contract. The legal completion date (moving date) will also have been set. On completion day your solicitor/conveyancer will transfer to the sellers' solicitor/conveyancer the balance of monies required to complete the transaction. The sellers' solicitor/conveyancer will then authorise us to release the keys to you. Completion usually takes place early afternoon. 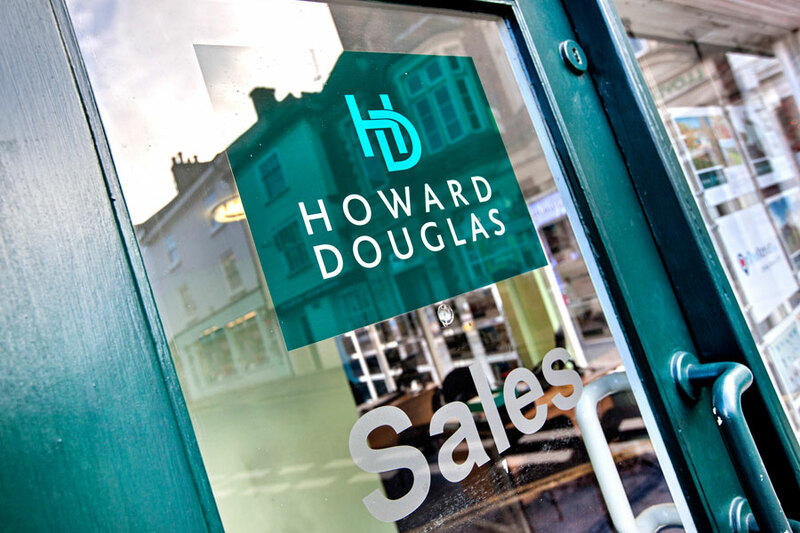 Howard Douglas are a member of The Property Ombudsman for sales and lettings.